CLOSEOUTS . 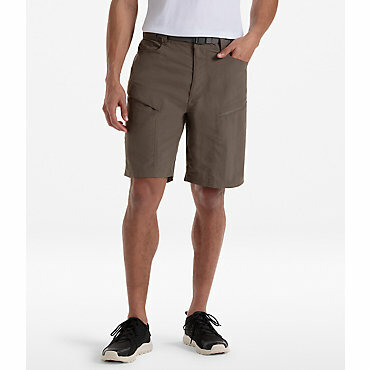 Gramicci Approach shorts add a natural touch of comfort to your wardrobe with hemp and organic cotton. 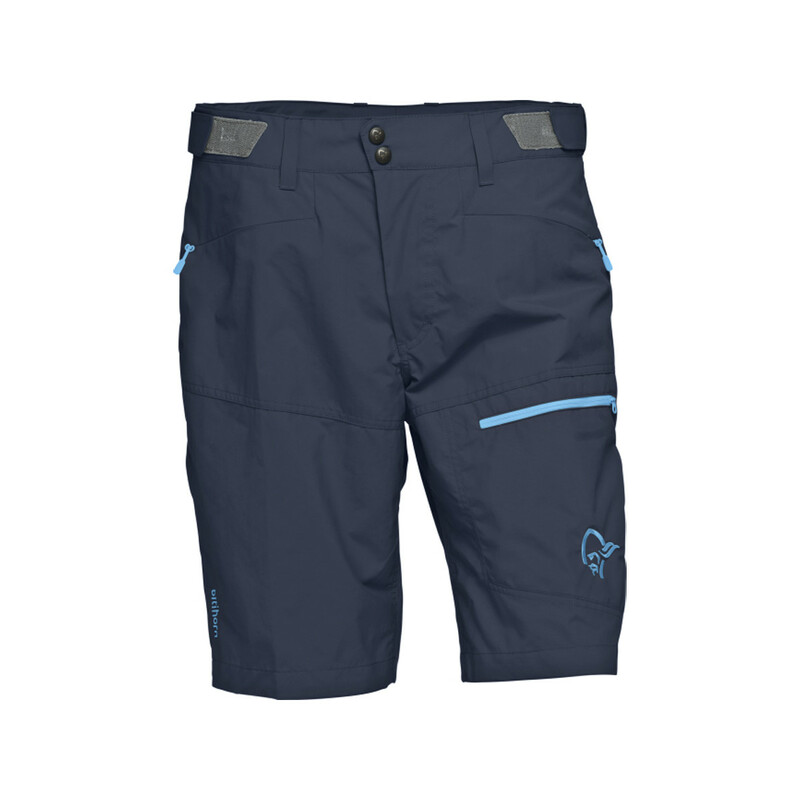 Zip fly and button closure Five-pocket style Snap-close flap back pockets Back thigh pockets Inseam: 13" (based on size 34) Fabric: 55% hemp, 45% organic cotton Care: Machine wash/dry Made in China Available Colors: HAWK, SHALE, STONE. 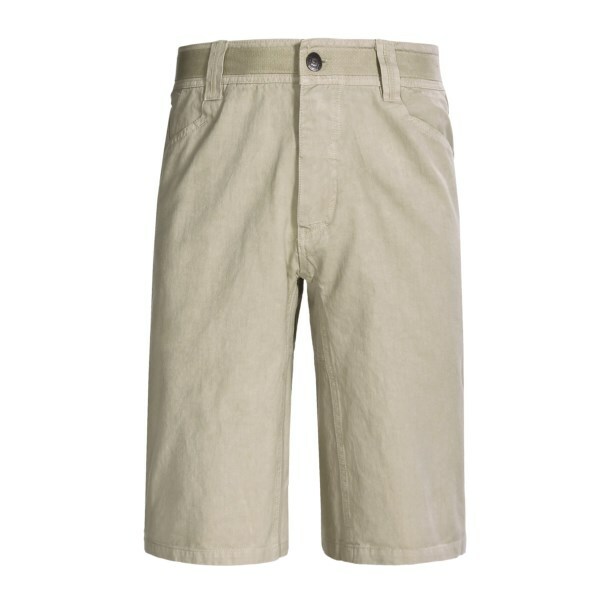 The Approach Short has been discontinued. 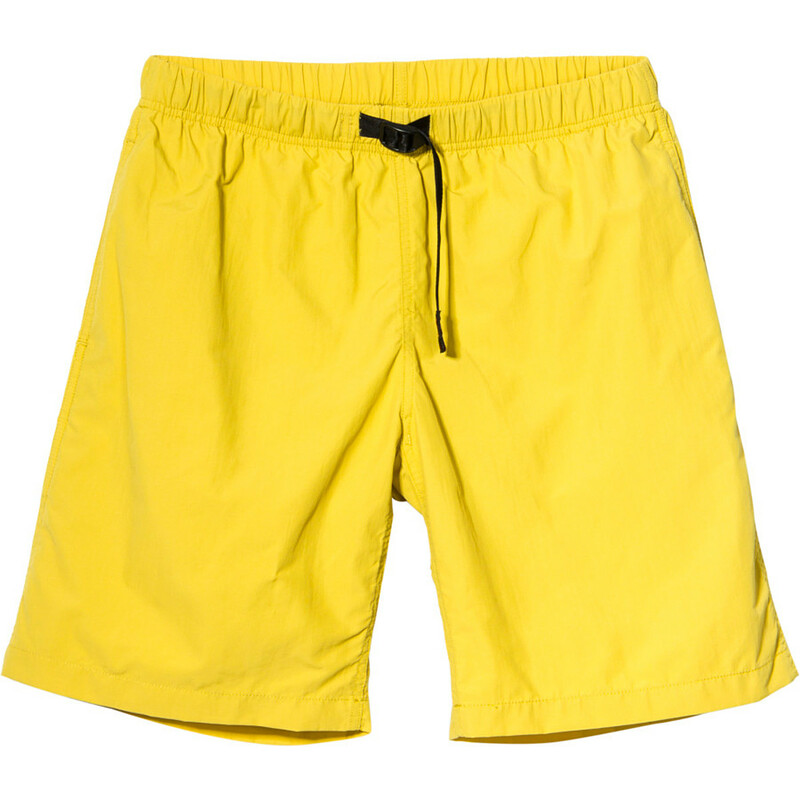 The Gramicci Approach Short is not available from the stores we monitor. 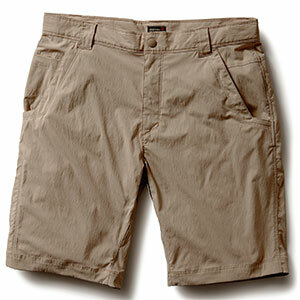 It was last seen April 9, 2011	at Sierra.